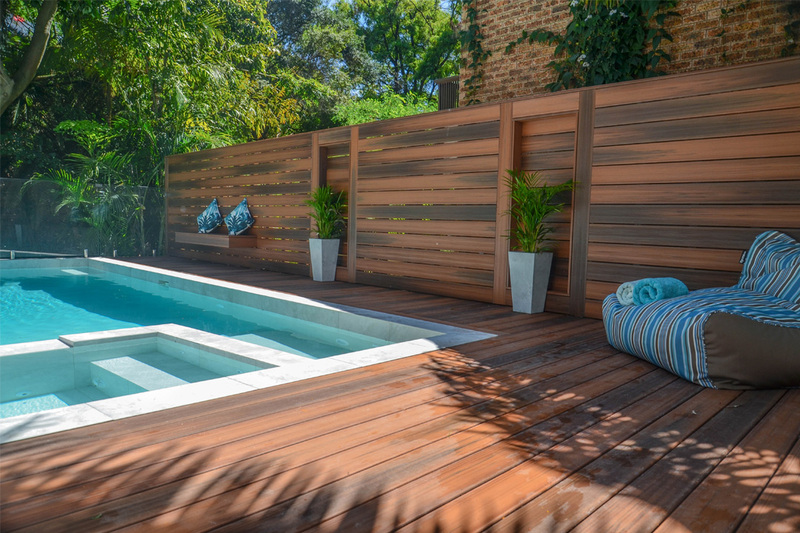 Sydney Plunge Pools and Spas was created by the two partners, Tobias Lowe and Paul Jefferies, who together have more than 35 years’ experience in the building industry. Lowe and Jefferies found there to be a large gap in the market for customer service and transparency, for the whole pool building experience. 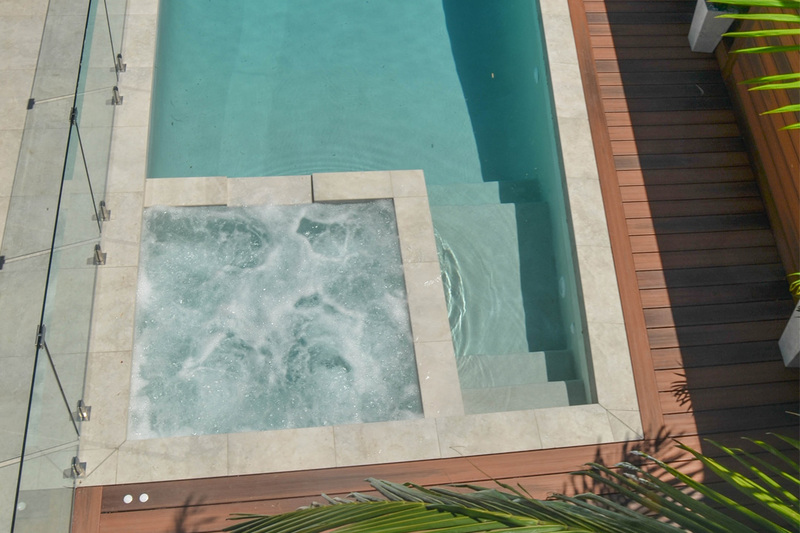 Although as the name states, Sydney Plunge Pools and Spas specialises in concrete plunge pools and spas and tight access sites. 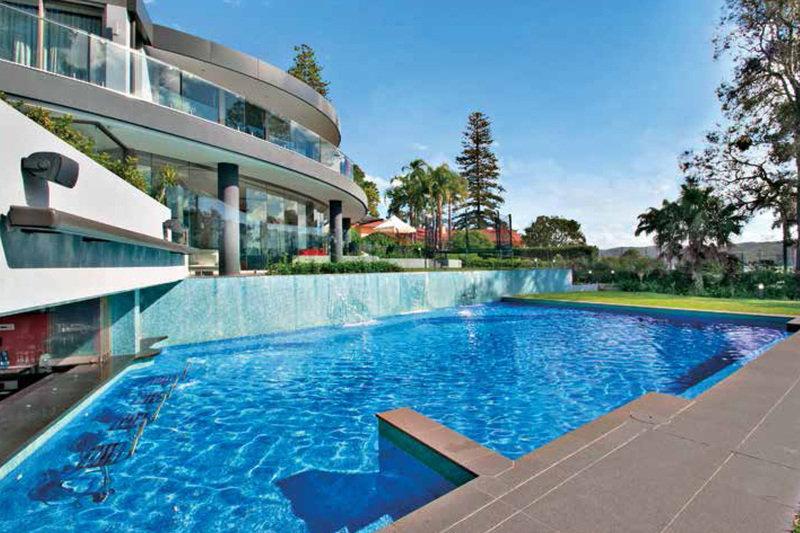 Being licensed concrete pool builders, Sydney Plunge Pools and Spas is able to build or renovate any pool to its clientele’s specification. 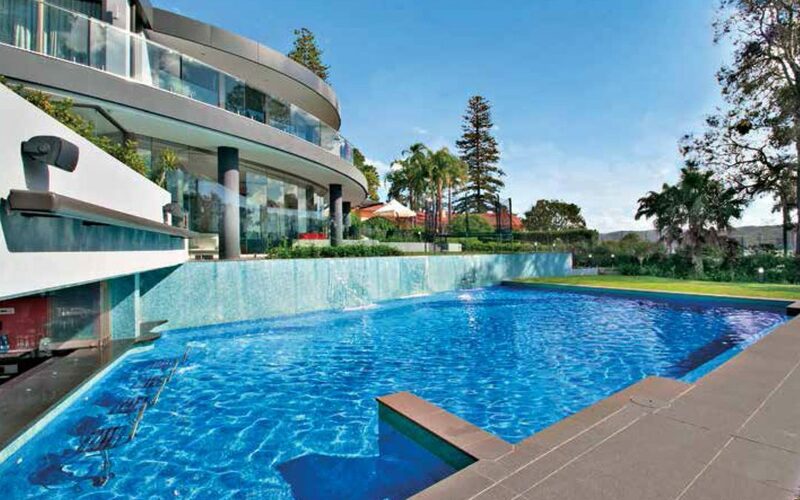 When dealing with Sydney Plunge Pools and Spas, you are dealing with the partners direct, who are hands on and the physical pool builders for the entire process, from the initial consultation right through to the handover of your new Sydney Plunge Pools and Spas pool. As Sydney Plunge Pools and Spas is the actual builder, the team limit the amount of pools built each year, dramatically increasing accuracy and efficiency of each project, working closely with the homeowner or architect to accommodate or overcome any problems and assist with any request as they become apparent.